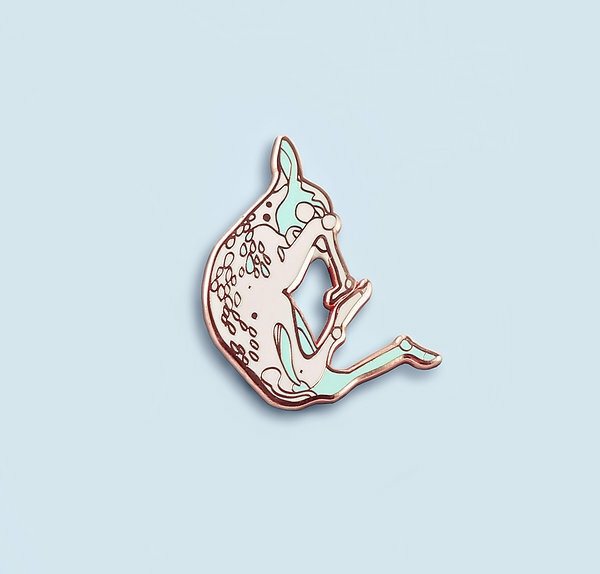 Oh Deer hard enamel pin is based on an original illustration of a sleeping fawn. 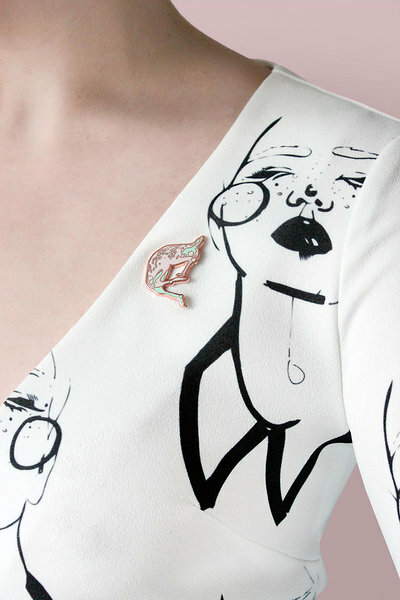 The pin was created alongside Sirimiri’s Forgotten Summer Collection and presented at Tallinn Fashion Week fall 2017. This playful pin comprises of complimentary pastel hues, with rose gold details, perfect for adding a touch of magic to an outfit. Pop it on your collar, bag or coat to wear as a good luck charm or keep it safe as a precious collectible. New limited edition pins will be released with every collection. 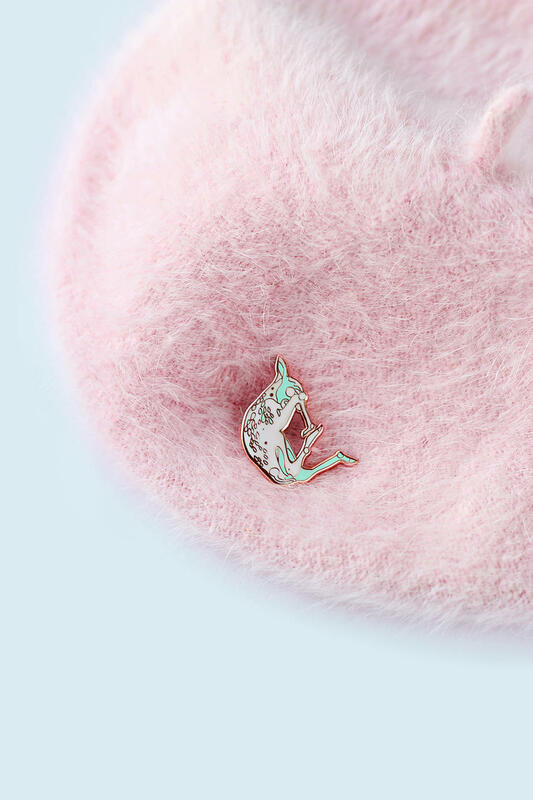 Presented on a backing card, this pin measures 35mm across, and is made from rose gold hard enamel with mint green and pastel pink highlights. This pin has a metal clasp fastener, making it nice and sturdy. * Backing card measures 80mm x 60mm. * The colour of your product may be slightly different than what you see on your computer, due to different screen configurations.